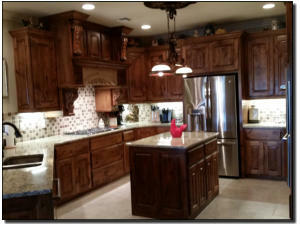 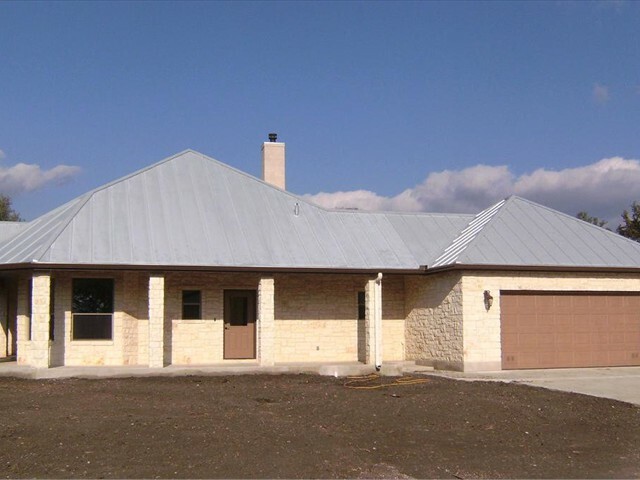 Danco Builders LLC is located in Kendall County, Texas. 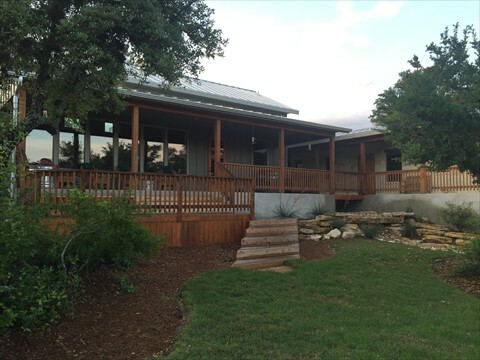 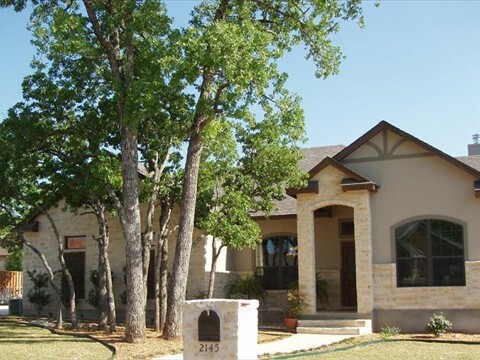 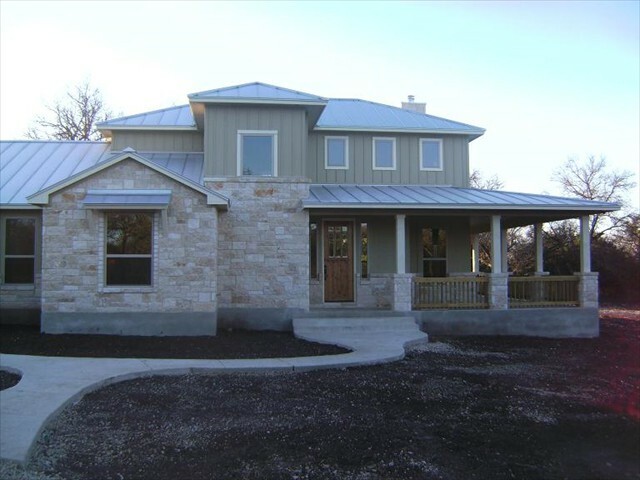 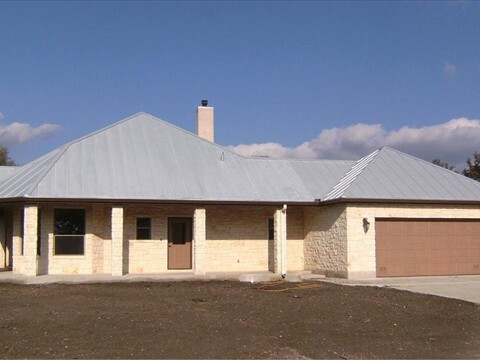 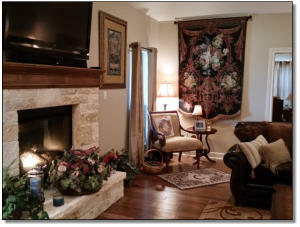 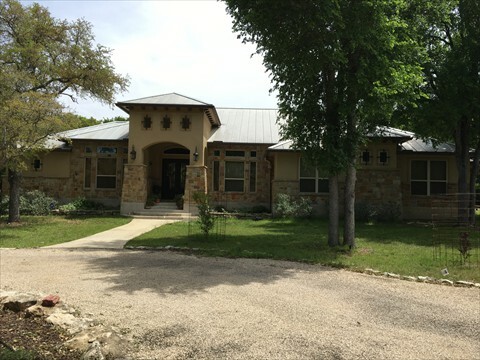 Danny Bezet, the owner and builder, has over 20 years of experience in the home building industry and is quite knowledgeable at building custom homes in and around the Texas Hill Country. 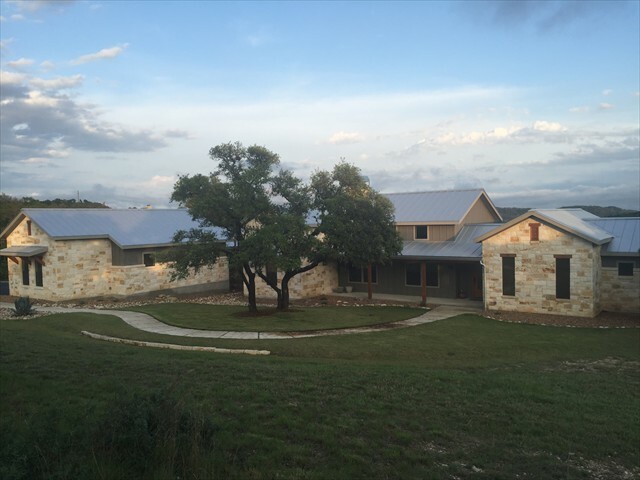 Our current areas include Kendall, Kerr, Comal, Medina, Gillespie, Medina, and Blanco counties. 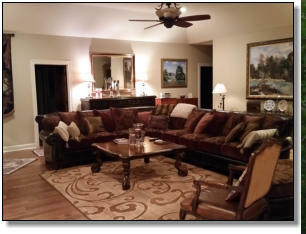 We have local architects, available for referral, that are able to assist you in the design and layout of your home. 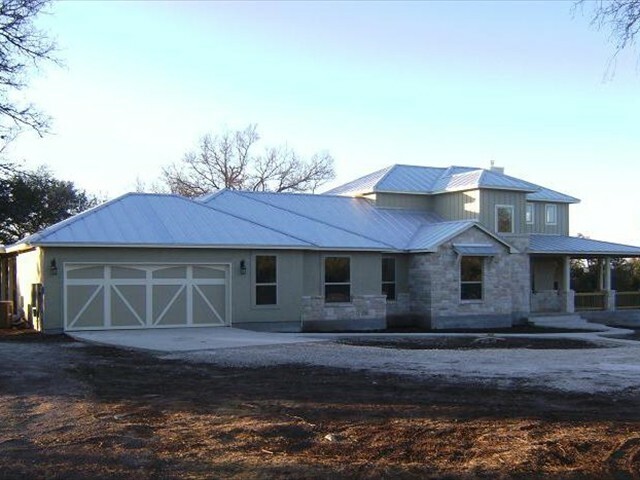 Danco Builders LLC can be involved as much or as little as needed during the design process. 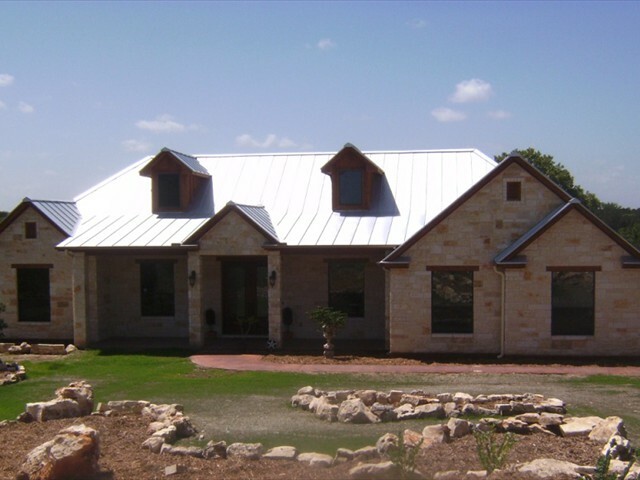 Our goal is to help put your overall vision down on paper and make it a reality, while combining quality features, aesthetics and craftsmanship. 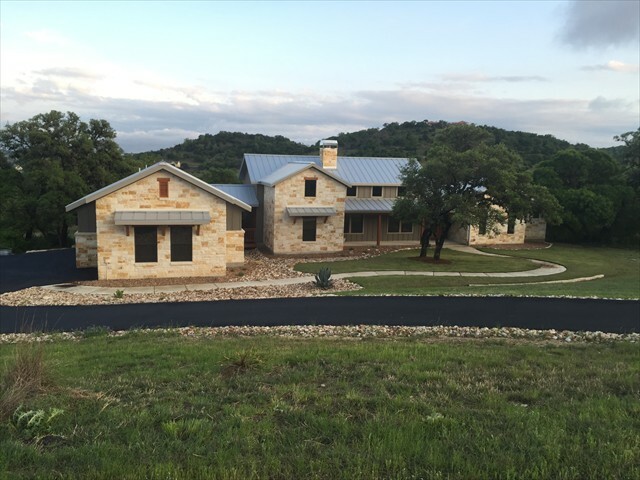 Give us a call today, so we can help bring a piece of the Texas hill country home to you.